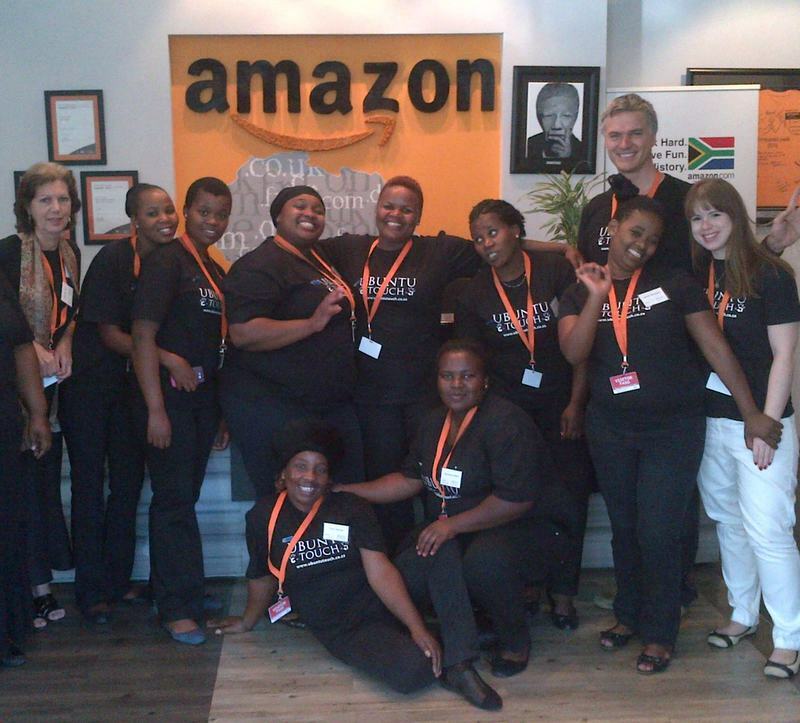 Ubuntu Touch enjoyed delivering 800 massages to Amazon Cape Town at its customised Wembley Square contact centre building. Amazon enjoyed this repeat service tremendously, especially the staff who had never received any treatments before and were touched by the love and care of the Ubuntu therapists. Amazon gave Ubuntu a special gift of a video sequence of the experience.